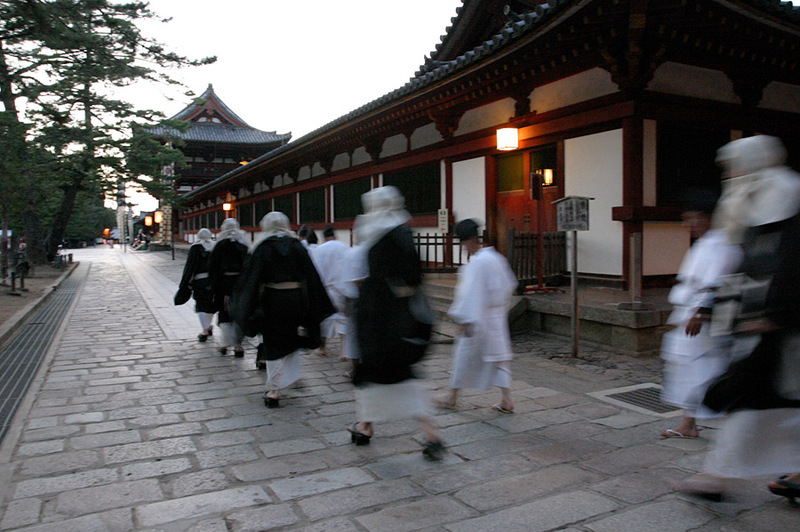 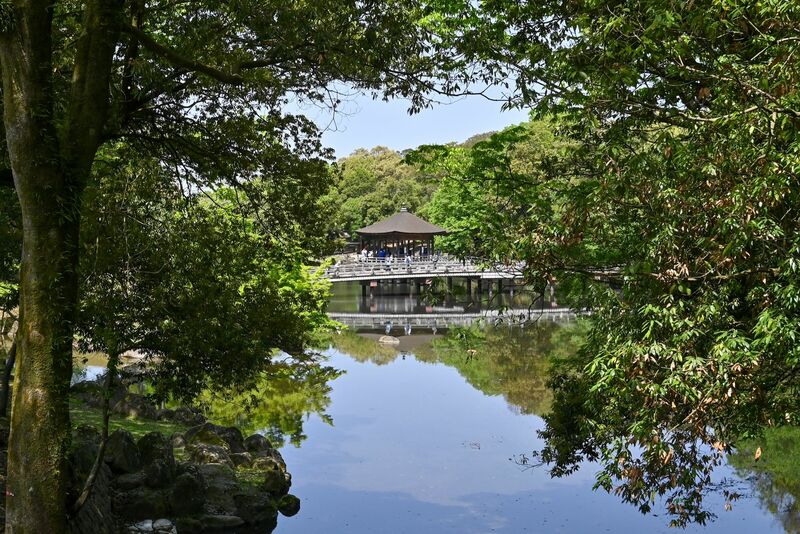 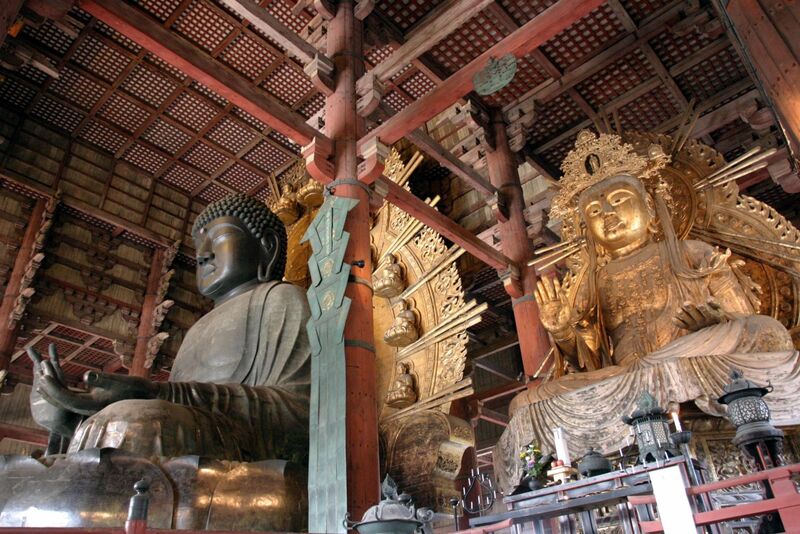 Welcome to Takamakura Nara World Wide Web page! 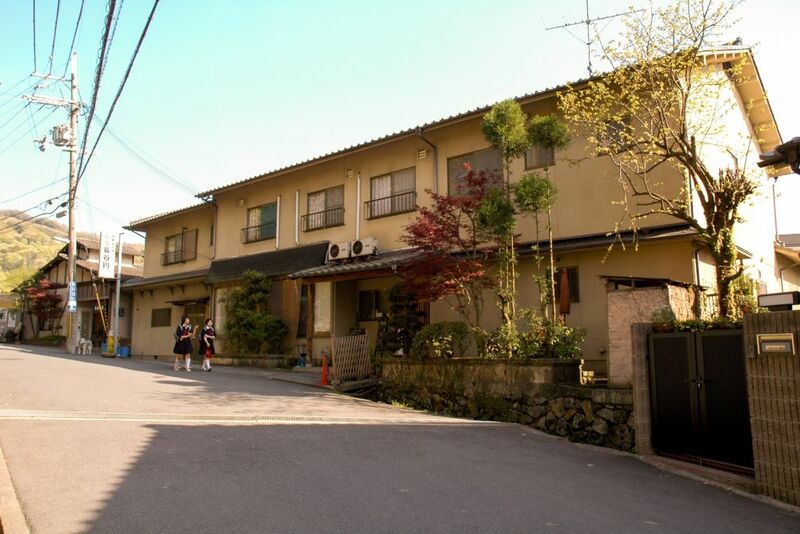 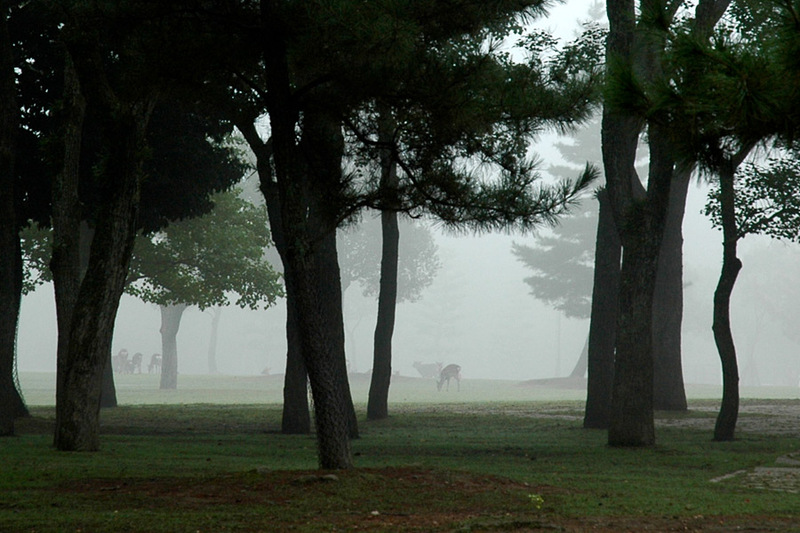 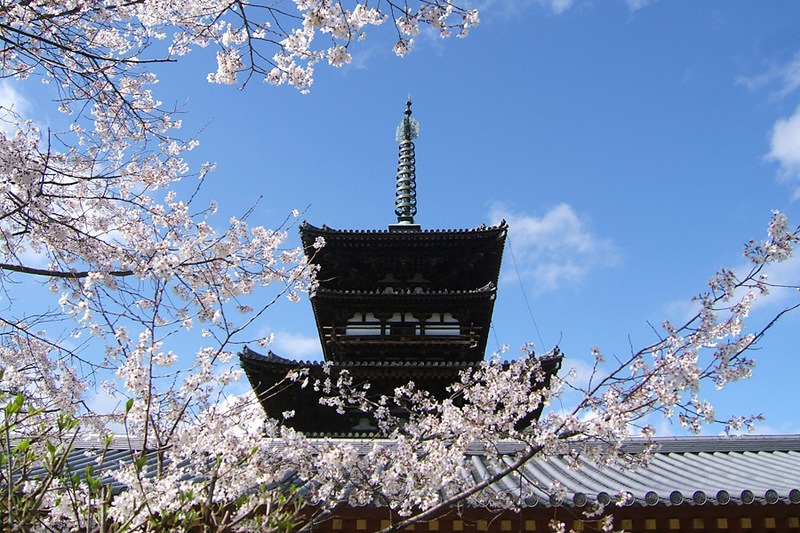 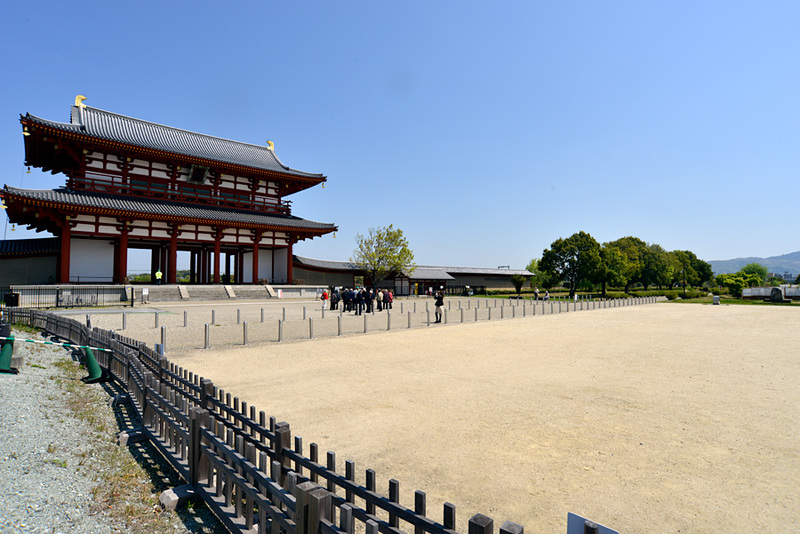 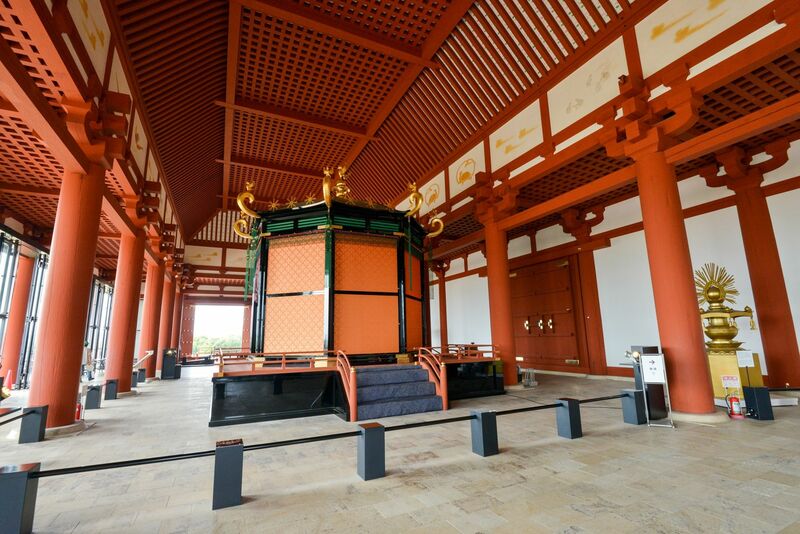 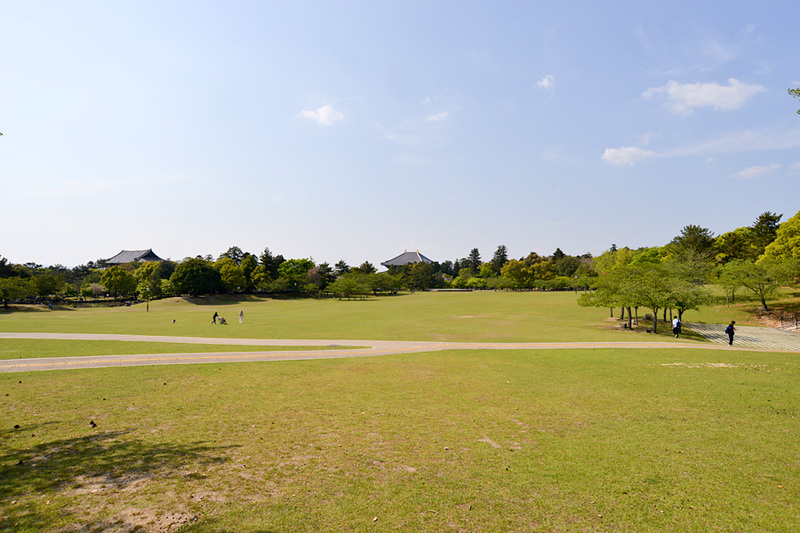 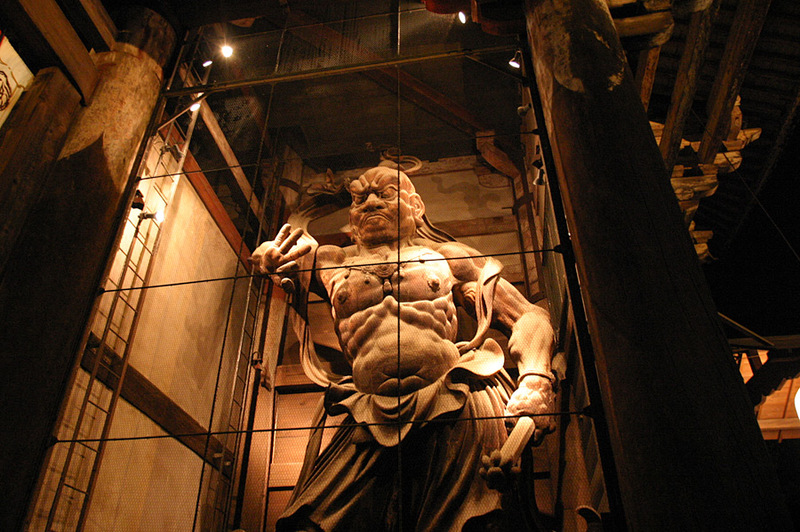 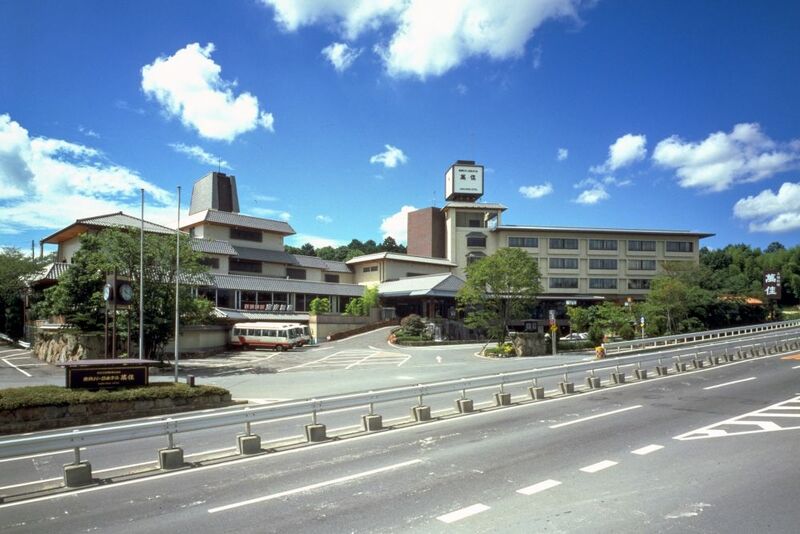 This Web page provides information about hotels in Nara. 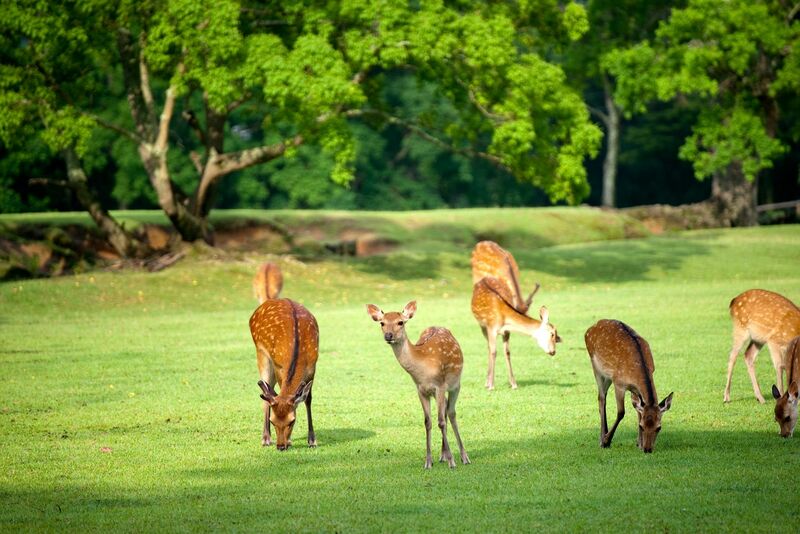 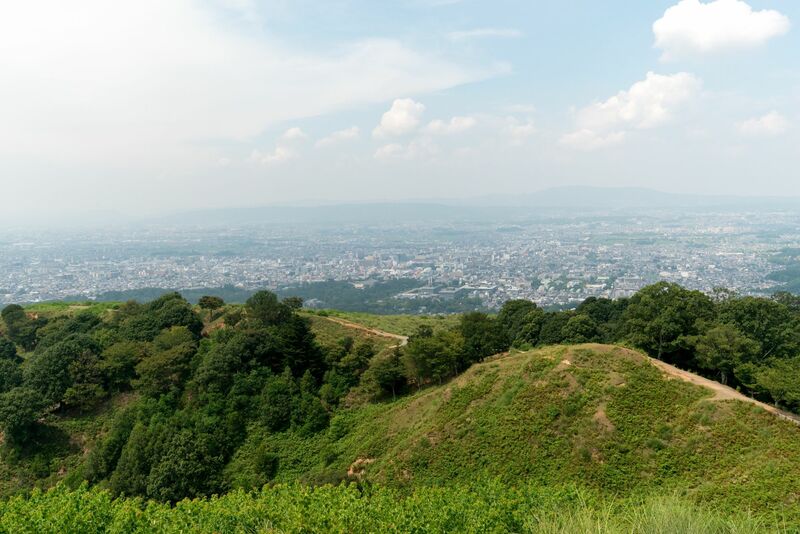 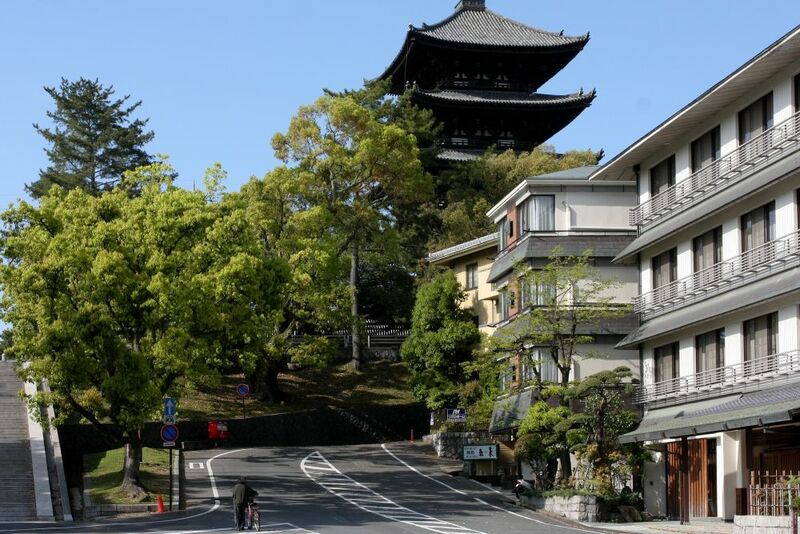 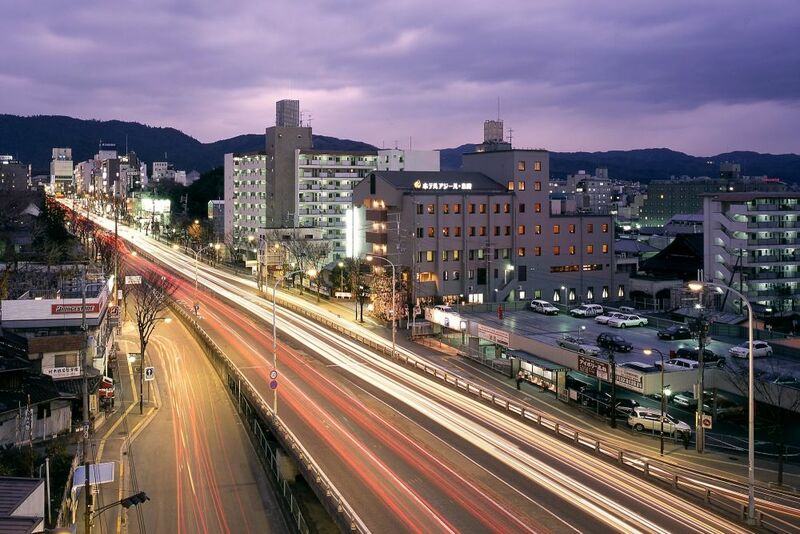 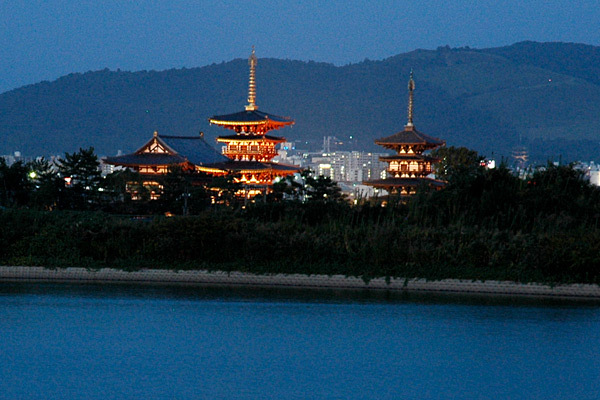 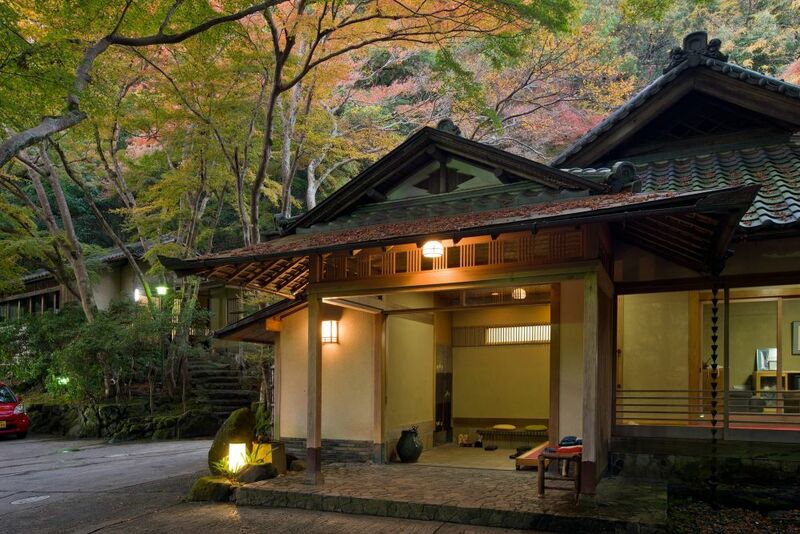 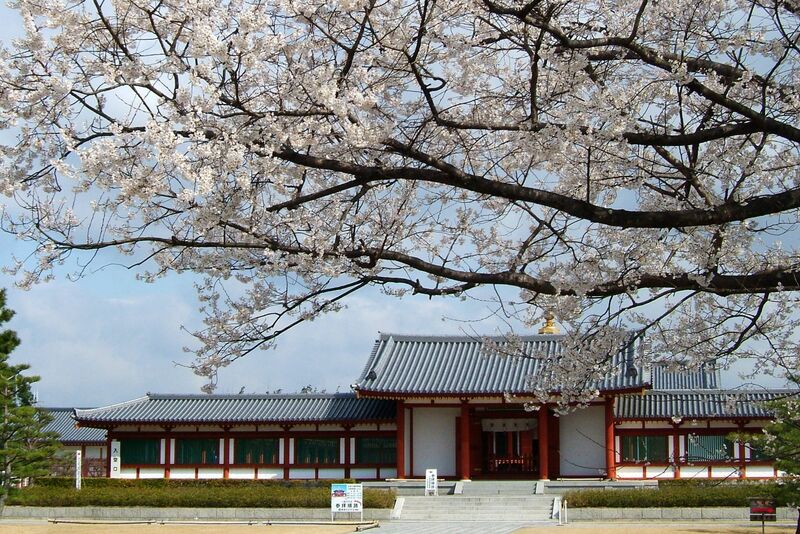 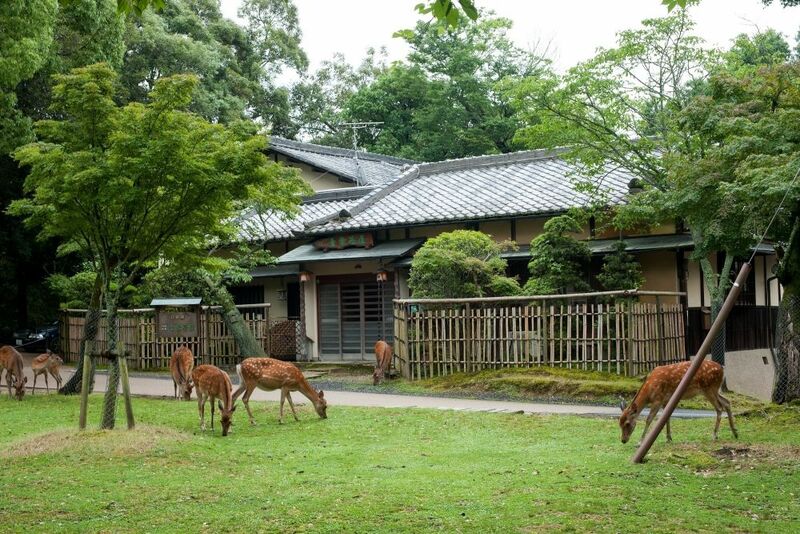 This service allows hotel reservations in Nara at no cost to the user. 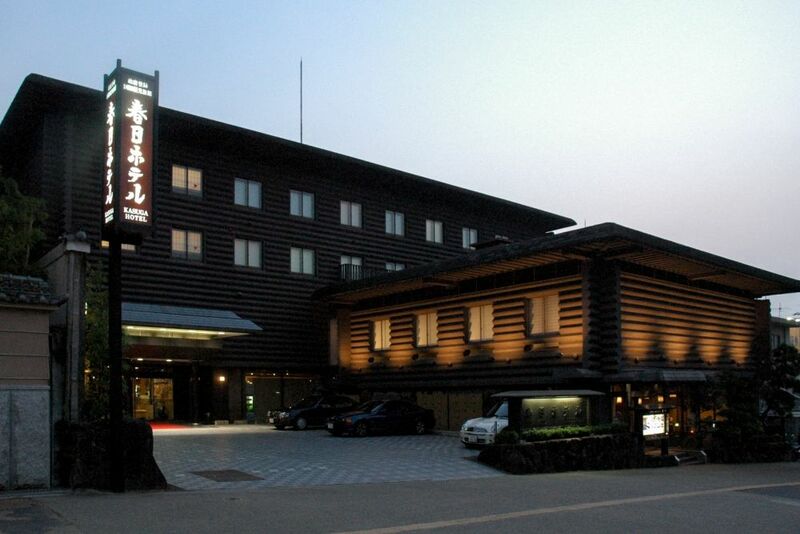 We provide a service of discounts and privileges!! 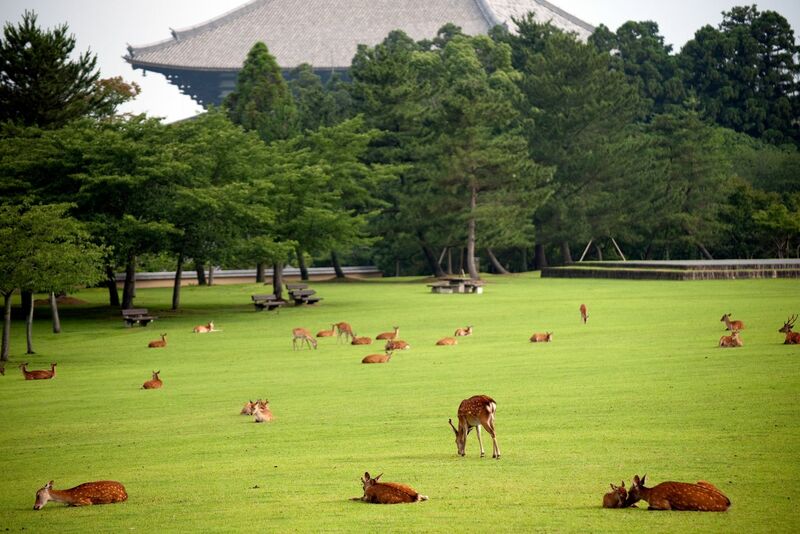 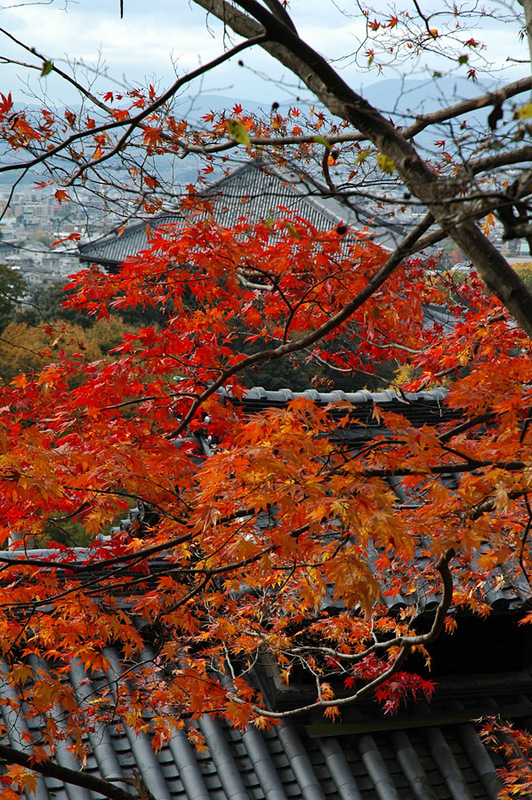 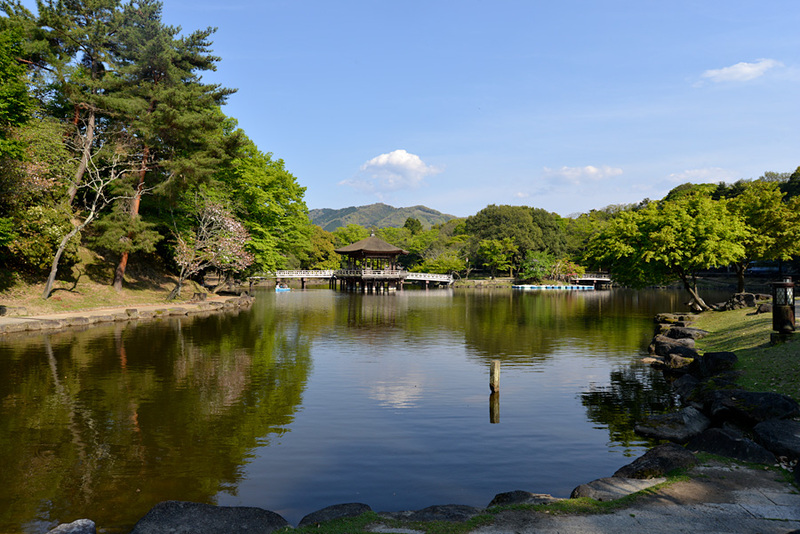 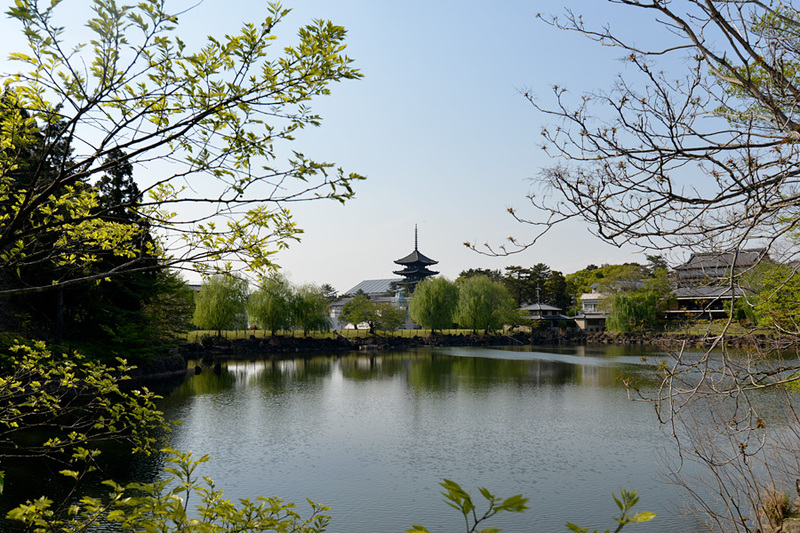 Nara was an ancient Japanese capital called Heijyo-kyo.